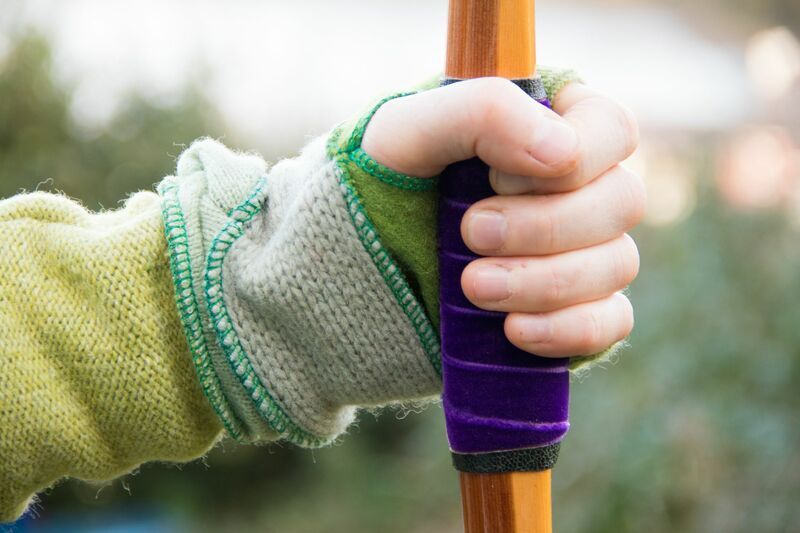 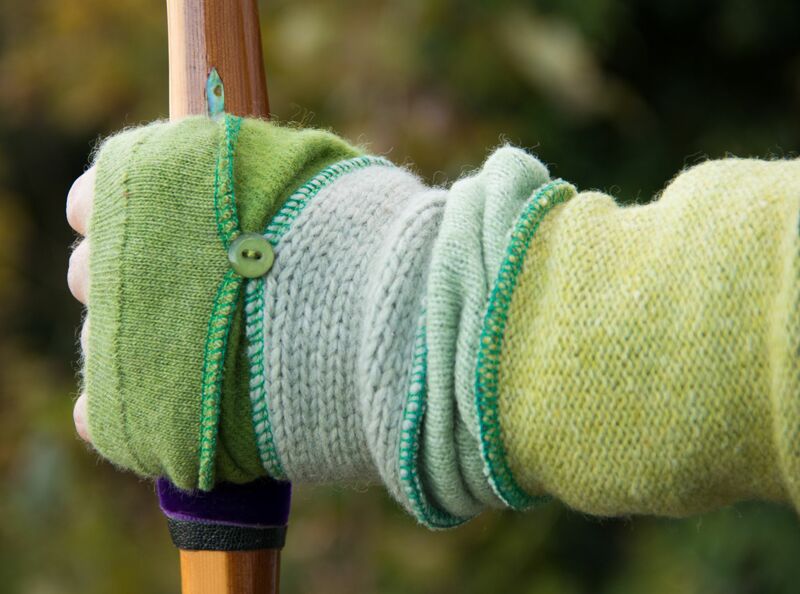 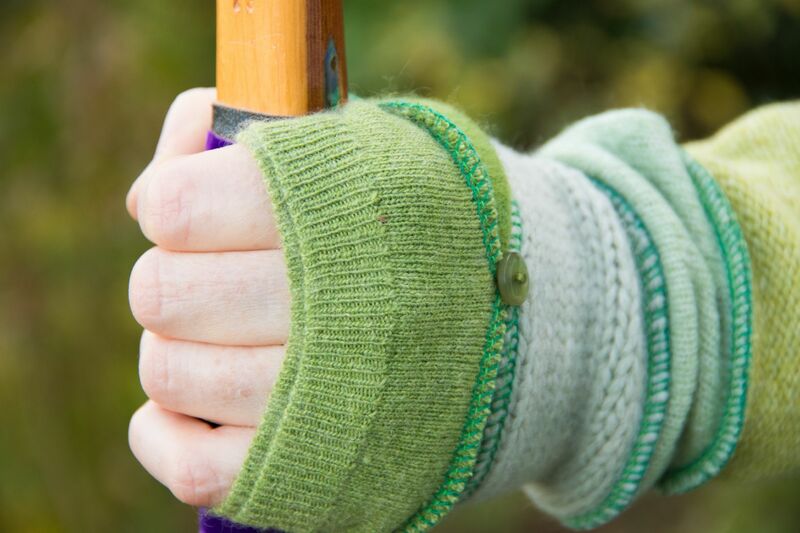 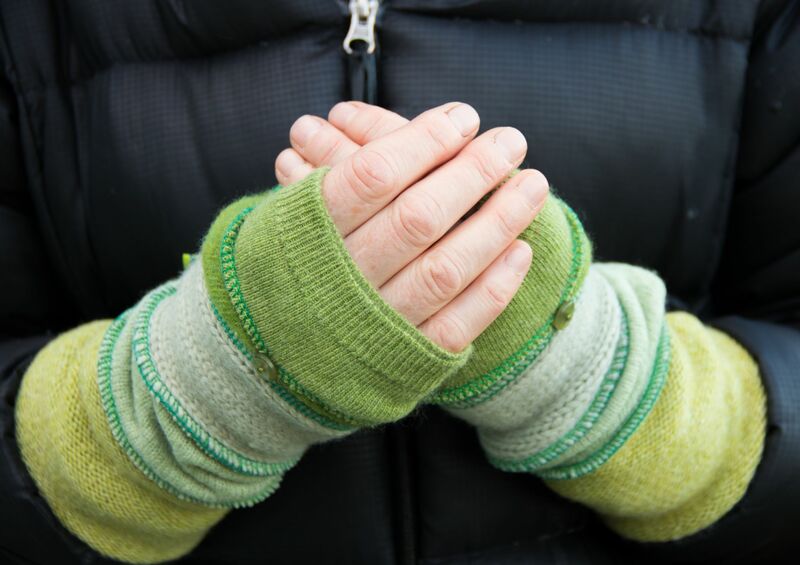 Ideal for shooting in this coming winter season, hand made in the UK from up-cycled pre-loved woollen garments, these lovely fingerless gloves not only keep you warm but leave your fingers free to use a tab and hold the bow without loosing the feel for the bow. 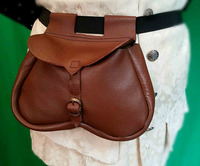 This item is the pair of gloves as seen in the photos as they are unique, you will receive the pair in the pictures.. 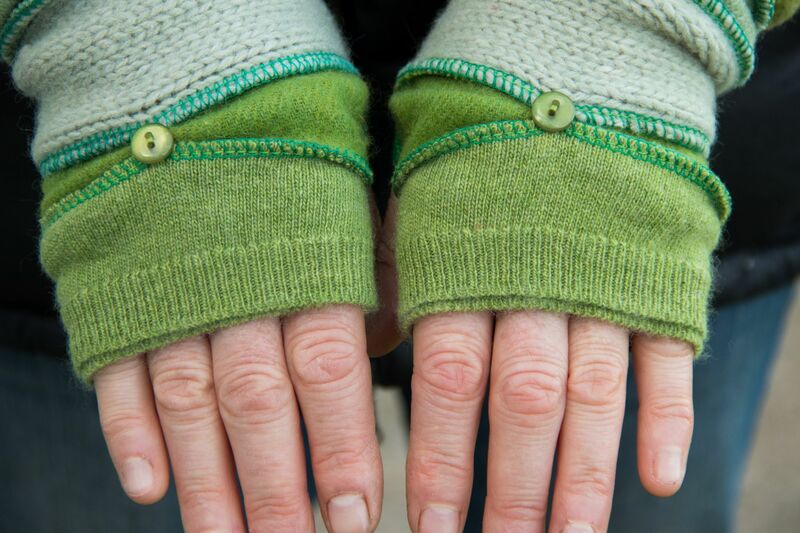 They are for ladies hand size, approx medium.